Need a little help cultivating inquiries and getting potential clients from zero to best friend status? You're in the right place! 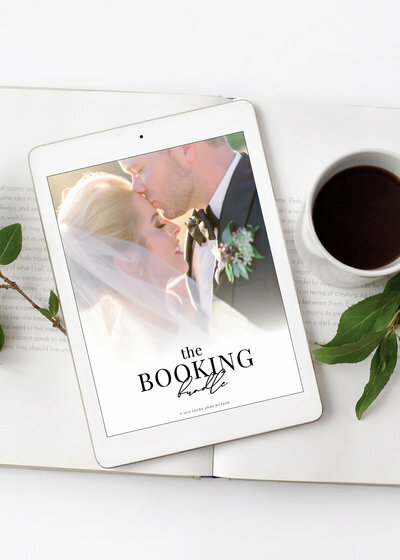 The Booking Bundle contains my complete system for receiving inquiries and solidly booking leads. 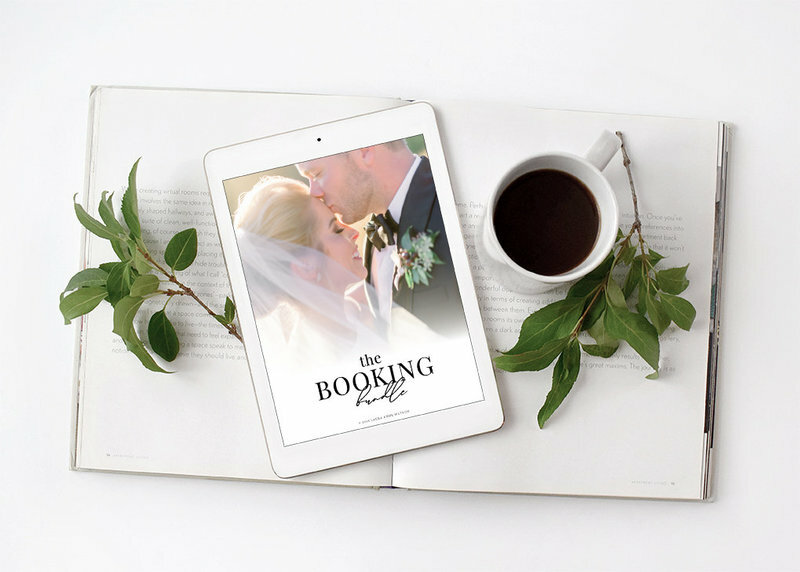 This bundle contains my two most popular chapters of the Client Experience Guide!